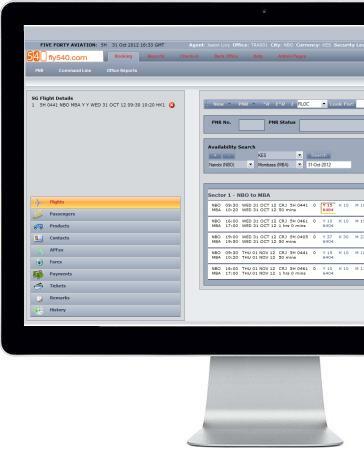 An IATA compliant Airline Reservation System providing Inventory Hosting, IATA Eticketing, Internet Booking Engine, GDS Distribution, Codeshare and Interline connections. VIDECOM design, develop, host and deliver automation systems to the airline and travel industries including the latest state-of-the-art airline reservation systems. Modern, flexible reservations and inventory management solutions for airlines including call centre, travel agency and internet ticket sales and bookings. Integrated Departure Control System with a very easy to use interface for rapid passenger check-in and real time access to reservations. Inventory, schedule, fares and agent control provide a complete solution for airlines to manage their bookings and ticket reservations. A modern, robust and scalable reservations architecture provides a stable platform to airlines of all size. See an overview of the core system that drives all areas within the airline system. VRS is a modern system that provides a full inventory hosting system with an array of distribution channels to suit airlines of all type. 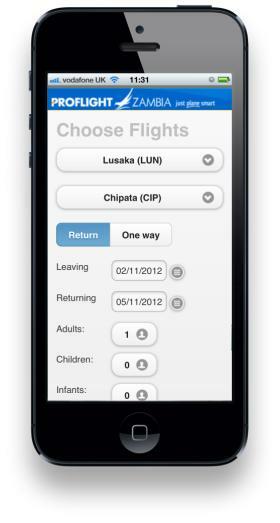 The brand new Videcom mobile booking application has been recently developed by popular demand by our airline customers to meet the demand of the modern traveller who needs to be able to make travel plans on the go without having to visit a travel agent or make a booking at a fixed location. The new application has been developed to support cross platform users including Apple, Windows and Android smart phones with the latest industry technology.